Christmas is nearly upon us and everyone is getting excited to share in the special time. 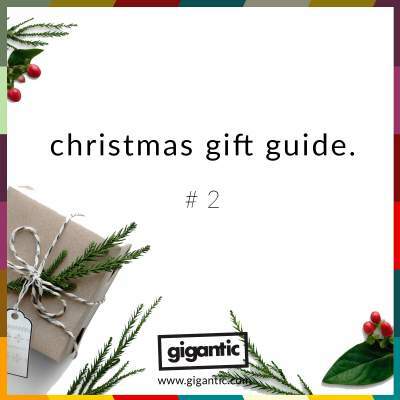 Gigantic offers you a huge selection of gigs, theatre and live events and tickets make a unique and novel gift idea. Keep scrolling to take a look at just some of the fantastic show and festival tickets available! Are you ready for some action? Marvel Universe LIVE! is a jaw-dropping stage show bringing to life the comic adventures of all your favourite superheroes as they fight and foil all the wicked schemes of the most dastardly supervillains. See Spider-Man, Black Panther, Hulk, Black Widow and more try to save the entire galaxy from Loki’s cabal of evil! Marvel Universe LIVE! tickets are currently available. Who wouldn’t want to find a ticket for the Neighbourhood Weekender festival in their stocking? Taking place at Victoria Park in Warrington during the last weekend of May, their impeccable line up of the best in rock and indie includes such huge names as Primal Scream, The Vaccines, You Me At Six and Slaves with George Ezra and Richard Ashcroft as headliners. There can be few bigger rock bands than LA metal monsters Metallica and everyone wants to grab their air guitars whenever they hear such mega hits as ‘Nothing Else Matters’, ‘Until It Sleeps’ and ‘Enter Sandman’. The heavy metal heroes delight their many UK fans by announcing massive arena shows at Manchester’s Etihad Stadium and Twickenham Stadium in London during June 2019. Every year, the Shrewsbury Folk Festival is the very best event for anyone who loves everything folk. 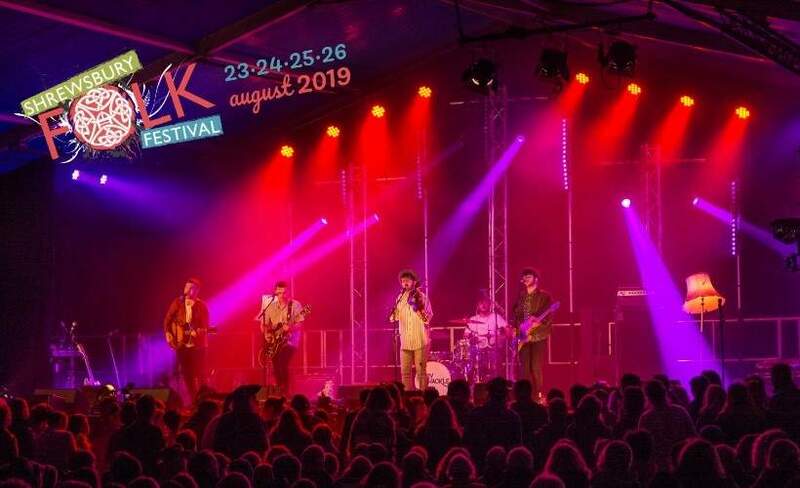 From traditional ceilidhs to the most modern songwriters plus activities for the kids, the Shrewsbury Folk Festival has something for everyone and is a great way of uniting the whole family for a wonderful weekend next summer. What better Crimbo present than a pantomime ticket? Disney’s spectacular West End musical Aladdin tells the ultimate rags-to-riches tale of the street urchin whose life is turned around after rubbing the magic lamp and discovering the genie. 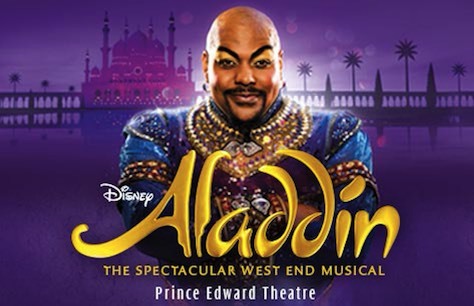 Get your ticket for the award-winning show to enjoy renditions of such magical songs as ‘Friend Like Me’, ‘A Whole New World’ and ‘Arabian Nights’ at Prince Edward Theatre.